Ever since the dawn of the Digital Age, means of education have become easily accessible to everyone through apps. Screen time for kids, especially toddlers and preschoolers, has been a much-discussed topic among parents around the world. According to a majority of parents, screen time is alright only if the content is educational and rightly so. There is a wide selection of educational apps available for kids on the Apple App Store, Google Play and Amazon App Store, but what should you be looking for in those apps? What makes the content educational? It is important to check if the apps that you’re exposing your child to, impact your child in a positive way. If your child has learned something new, memorized a name, counted objects after using the app then you have a winner. A good educational gaming app aims to educate, build children’s brains, assist their early learning, help them grow cognitively and sharpen their fine motor skills. 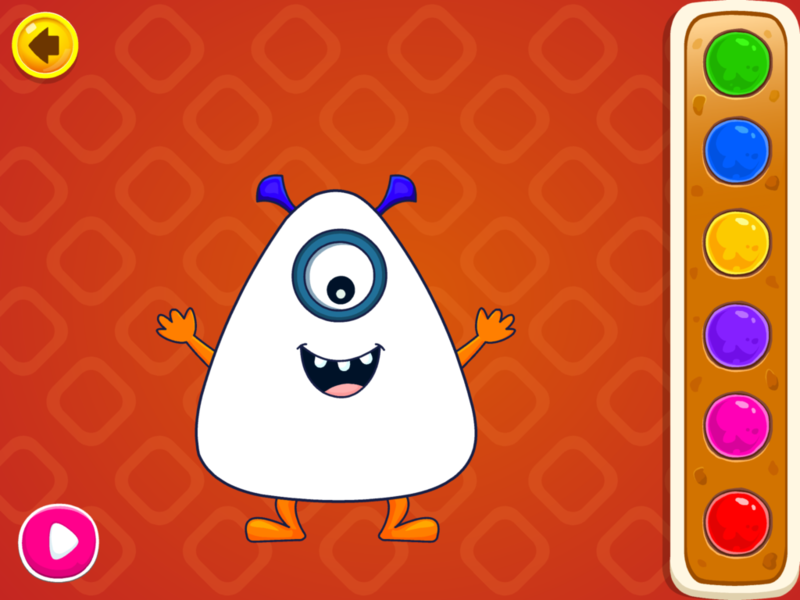 Apps which enable your child to learn to classify different objects are the best. Matching objects with their shadows, finding the odd one out, sorting objects according to their colors, shapes etc. are all the activities which prepare your children for the early stages of math development. Another aspect of learning about classification is comparing between two or more objects and organizing them. Through apps which encourage learning, your child will be aware of the fact that a drum is bigger than a pair of glasses, which is essential information to prepare him for preschool and kindergarten. He will learn to identify and compare articles, think logically and decide which one is heavier, lighter, longer, shorter, bigger and more. Identifying numbers and counting is another early math skill essential for your child’s development. Having a strong foundation with numbers and basic math will help your child in the long run. 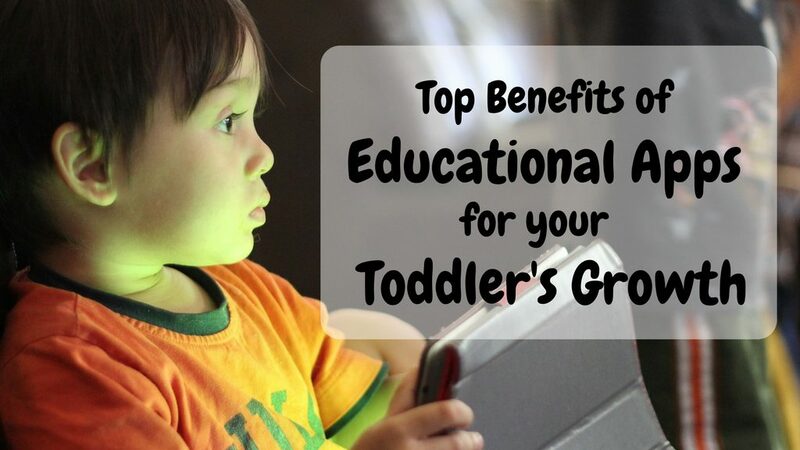 If your toddler can count from 1 to 10 just by memorizing, that’s half the battle won! The next step is to make him understand the concepts of greater than and less than so that the basic idea is crystal clear in his mind. 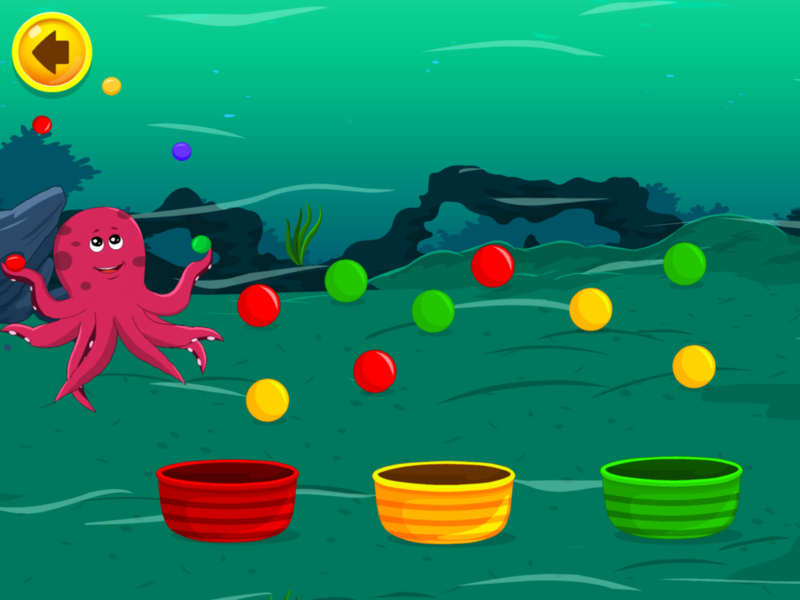 Fine motor skill is the synchronization of hands and fingers with the eyes, making it a crucial skill for every child. It involves small movements of wrists, hands, fingers, toes, and feet. 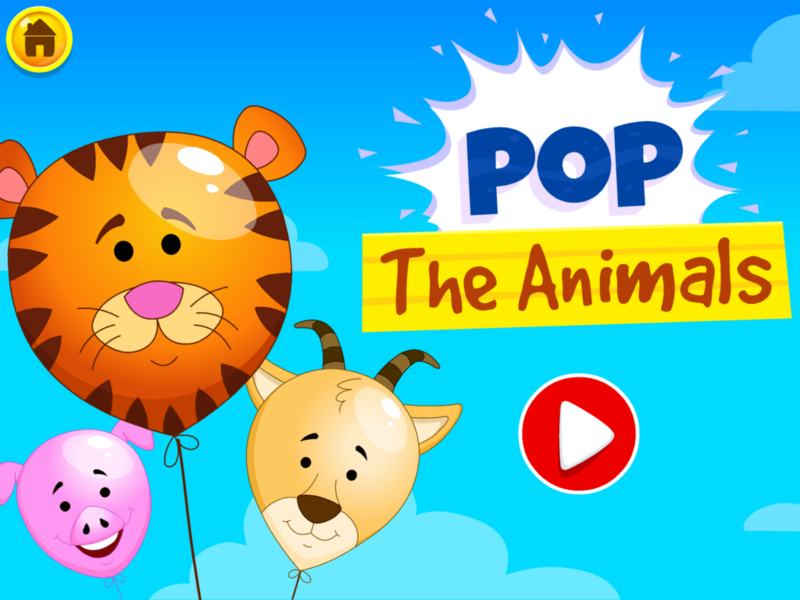 Interactive games which motivate kids to tap, pop balloons, paint on the screen or perform any other activity with their fingers are great for developing their dexterity. If you’re worried about your child having a sedentary lifestyle because of games, you can go for apps which encourage your child to get up and move! Games and songs which make your child dance along, jog, skip, jump are perfect for your toddler. Fun times for you and your little one are guaranteed! With the constant updates that online gaming apps constantly roll out, your child just cannot get bored with them. Good quality and interactive learning apps know how to grab your child’s attention and pique their interest and curiosity. It’s much better if your child spends time learning and having fun rather than just mindlessly watching videos with no informative value. Some of the best learning apps for kids teach good manners, promote positive behavior and habits right from the beginning. Good practices like recycling waste, cleaning, planting and watering saplings all make a wonderful addition to your child’s early education. Children imitate what they see on the screen and if the animated characters on the screen are practicing good habits, your child will do, too. Educational apps which have a positive influence on your child are the best to keep him engaged, interested, and also keeps him ahead of the curve. If you’re looking for such an app, you can download Kidloland which has everything – right from Nursery Rhymes, Games to Fables and Stories with so much to learn from.